IN an age when the general maxim for many people seems to be ‘me first,’ it’s rather nice to hear that there are still some around who are prepared to do things to help others. 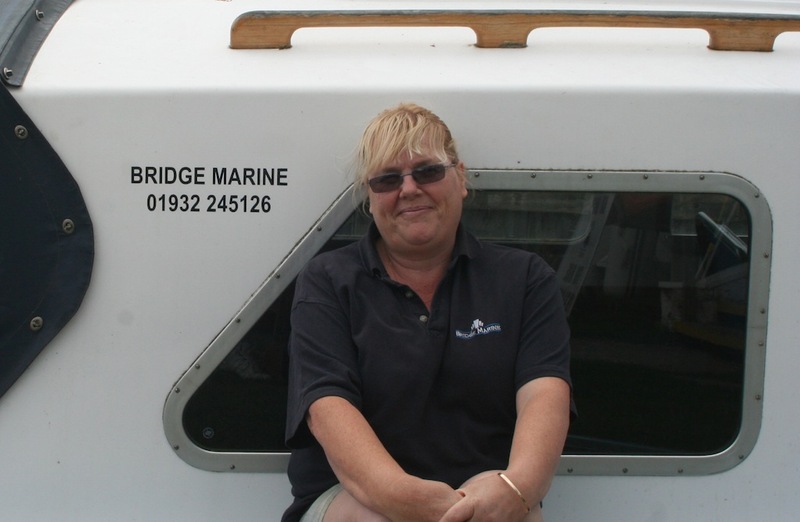 One such is Jenny Beagle, the lady who runs the Bridge Marine boatyard in Shepperton, just upstream of Walton Bridge. Jenny got involved with the search for a man missing after capsizing his speedboat just near Lindsay’s Lawn a couple of week’s ago – and ended up providing a floating platform for police divers. Jenny explained: “At about 6pm on Monday, July 19 we heard that there had been an accident up by Desborough Island so we jumped in our workboat, Fuzz (a former police launch) and another dory and went off to see if we could help. The following morning, Jenny was surprised to receive a visit from the distraught father of the missing man who had heard from the police that she had been helping with the search and had come to ask her if she would take him back to the scene. Jenny said: “How could I refuse – he was in a terrible state.” She duly obliged and took him back to the scene of the accident aboard Fuzz – just in time to see the diving party from the Sussex Police Specialist Search Team arriving only to discover that they didn’t have a boat. Jenny was asked if she could make Fuzz available as a dive boat (after dropping off the missing man’s father). “The dive crew’s own boat was out of action because it needed work on its engines,” Jenny explained, “so I stayed there all day long with the divers’ gear in the back of the boat, moving slowly downriver so that they could carry out a systematic search. It was pretty clear by then it was a recovery operation rather than a rescue. As it turned out, the divers didn’t find anything and the poor chap’s body was eventually discovered towards the end of Desborough Island a couple of days later. Notwithstanding the tragic loss of a life, I take my hat off to Ms Beagle who stepped into the breach when she was most needed. And yes, of course I’m biased, because I keep my beloved Terra Nova at Bridge Marine and I know Jenny well. But there genuinely is camaraderie on the River Thames and among boatowners generally which goes some way to restoring your faith in human nature in this age, which is so often ruled by self-interest. AS a postscript to this story, the father has launched an appeal to try to raise money to replace the police divers’ boat engines as a way of saying thank you to those who searched for his son. 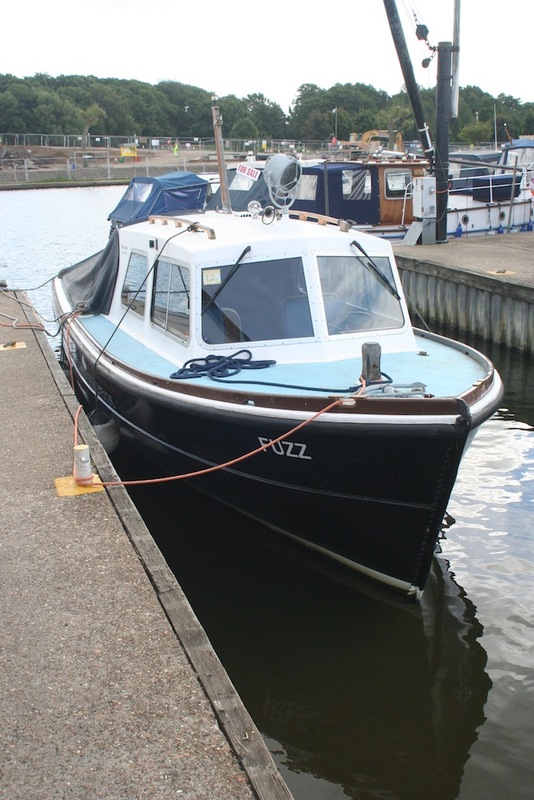 He’s asked Bridge Marine to coordinate the appeal (it will cost around £19,000 to replace the two 90hp engines). If you’d like to make a donation, contact Bridge Marine on 01932 245126.